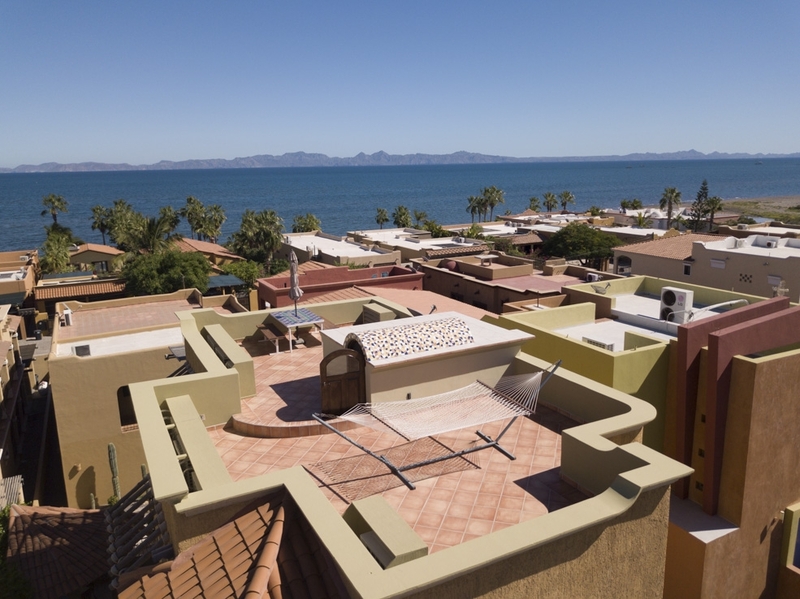 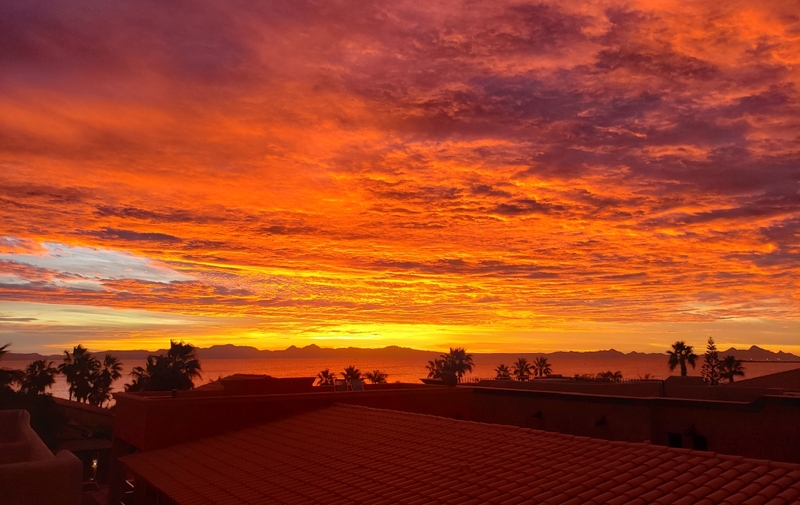 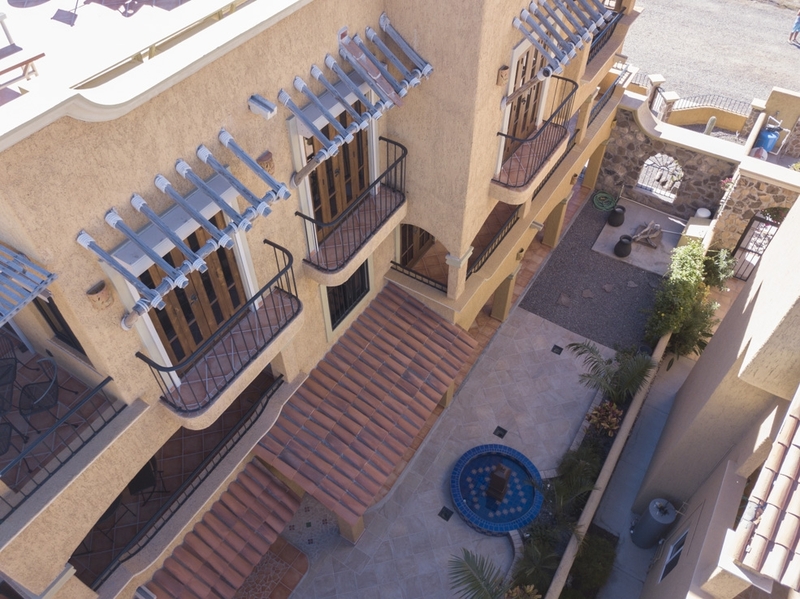 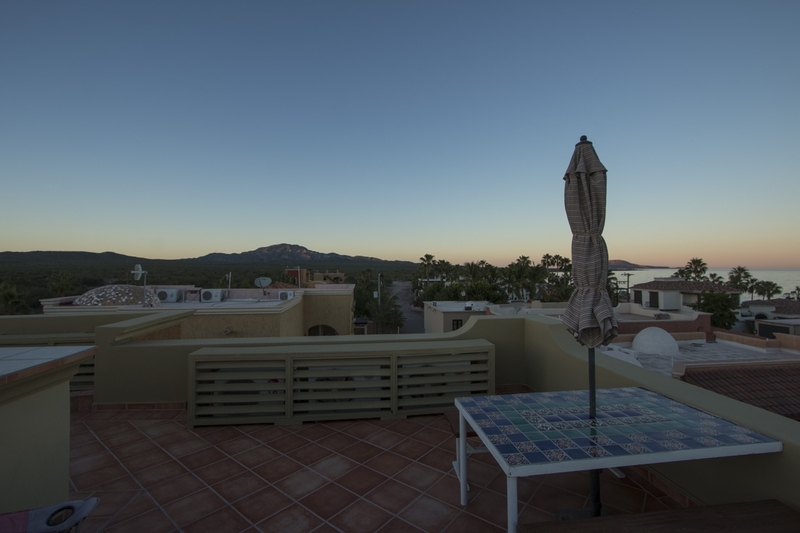 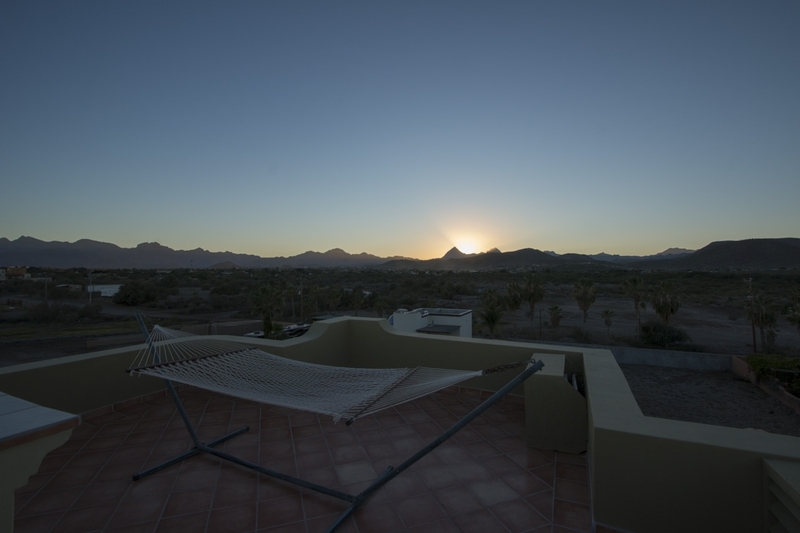 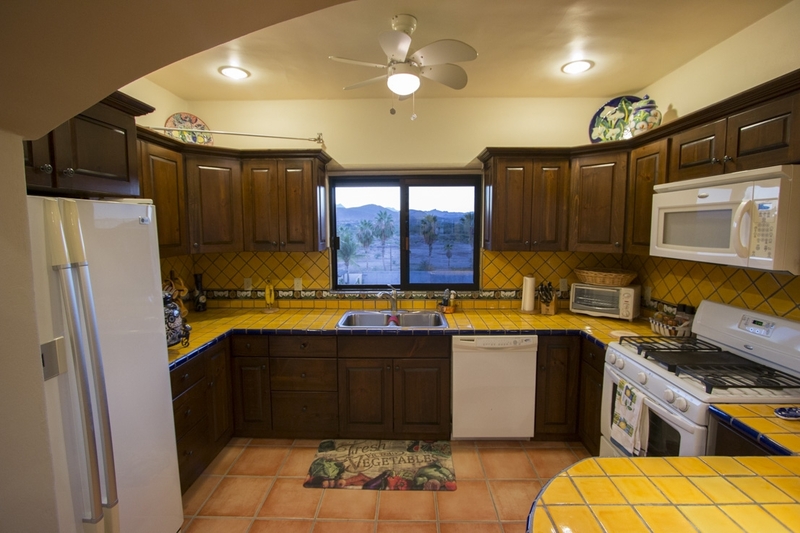 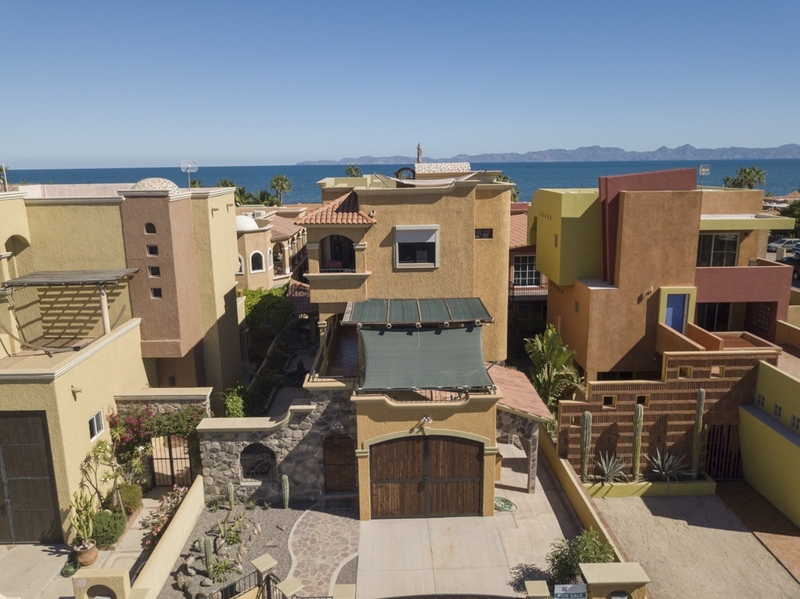 This stunning 3-bedroom, 3.5-bath property boasts an 800 square foot rooftop deck with panoramic, 360-degree views of the mountains and the Sea of Cortez and is steps from the beach. 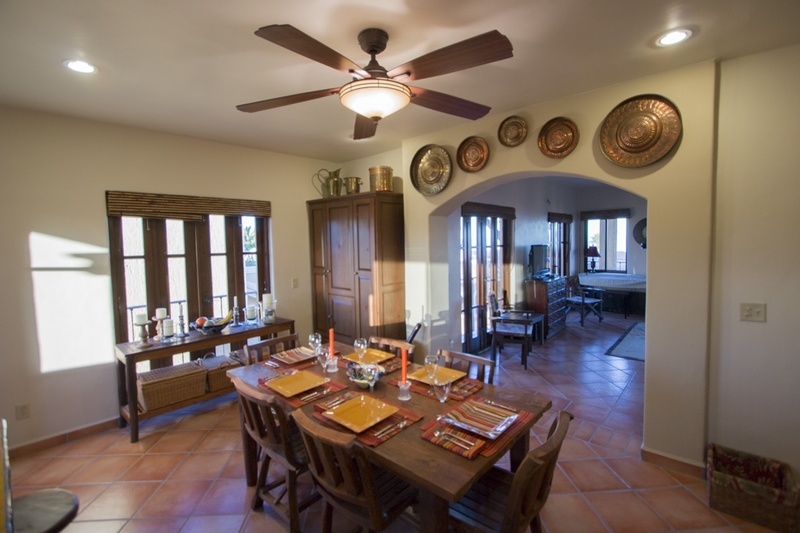 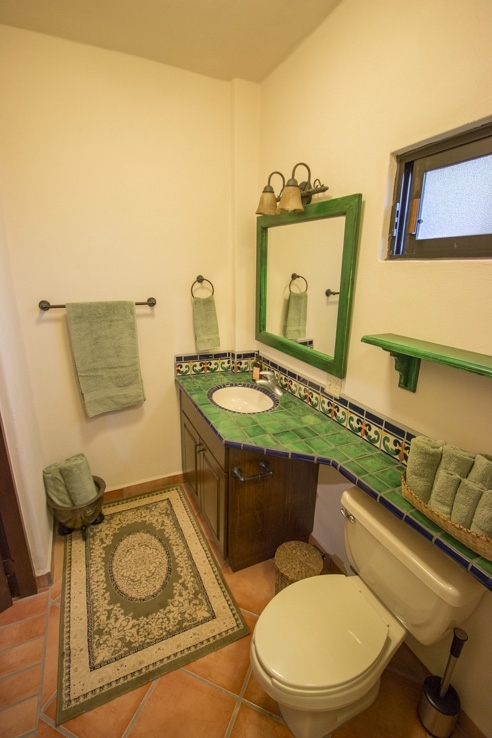 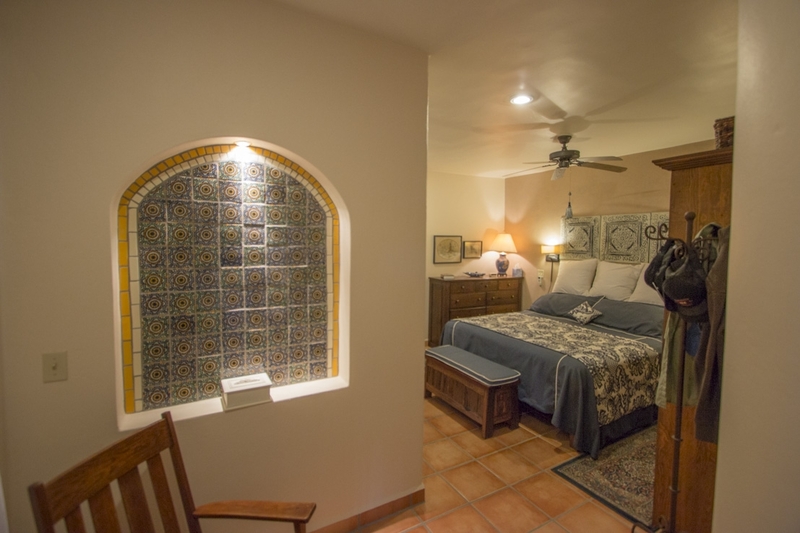 The home was designed by architect Jesus Cortez, a Loreto native resident who draws inspiration from missionary architecture, with wide walls, vibrant colors, and the use of natural materials. 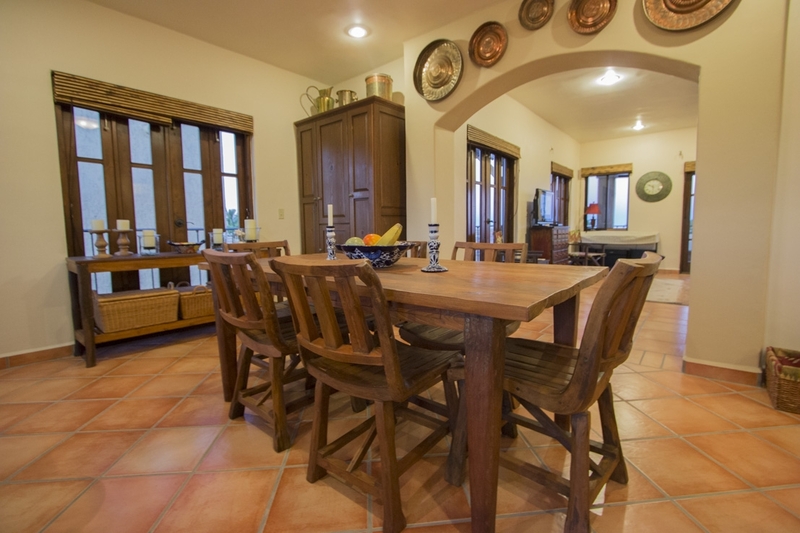 Meticulously maintained, the open-concept living and dining area offer the perfect space to engage in conversation with family and friends. 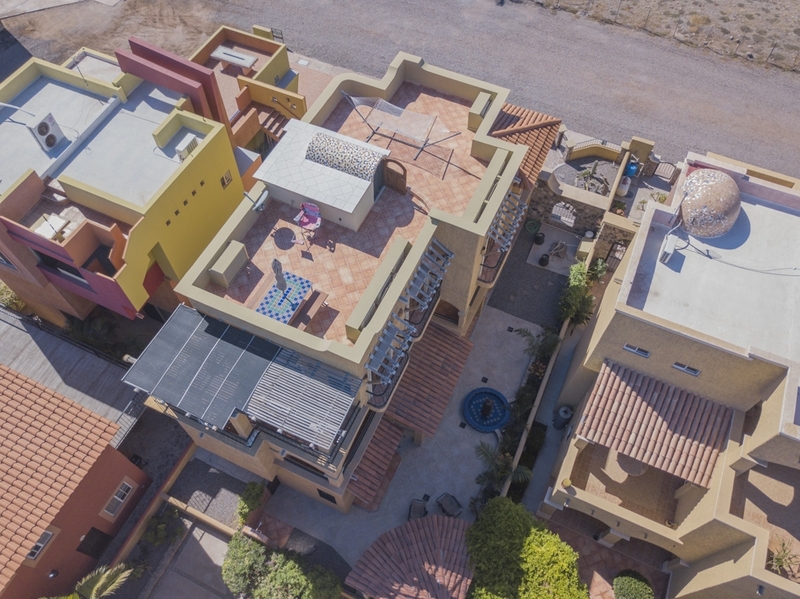 On the second story, you will find two spacious bedrooms with their own bathrooms and multiple patio and deck spaces to entertain, or unwind. 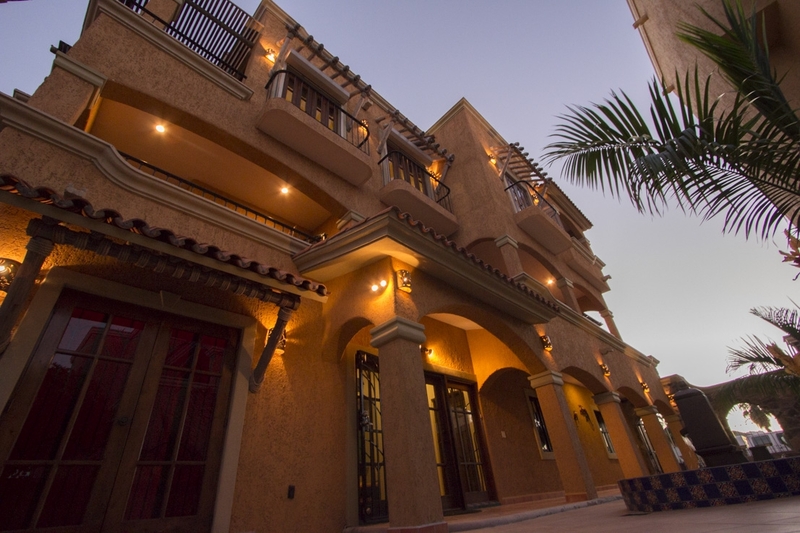 Continue entertaining in the outdoor space, which boasts a fountain, covered pergola and outdoor shower. 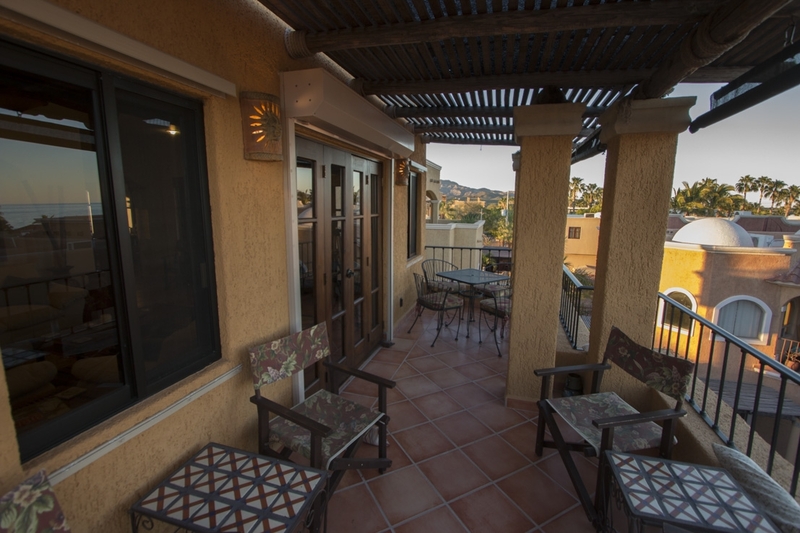 The low-maintenance landscaping is outfitted with an automatic timer, drip system and a fish cleaning station. 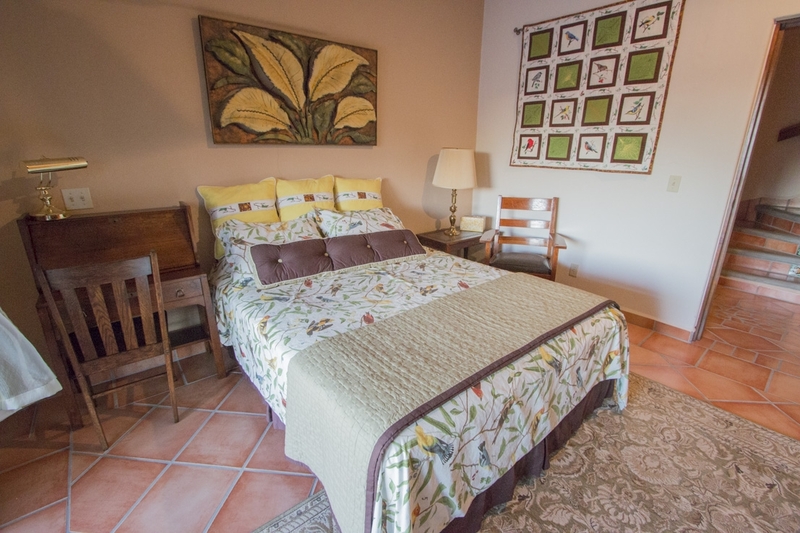 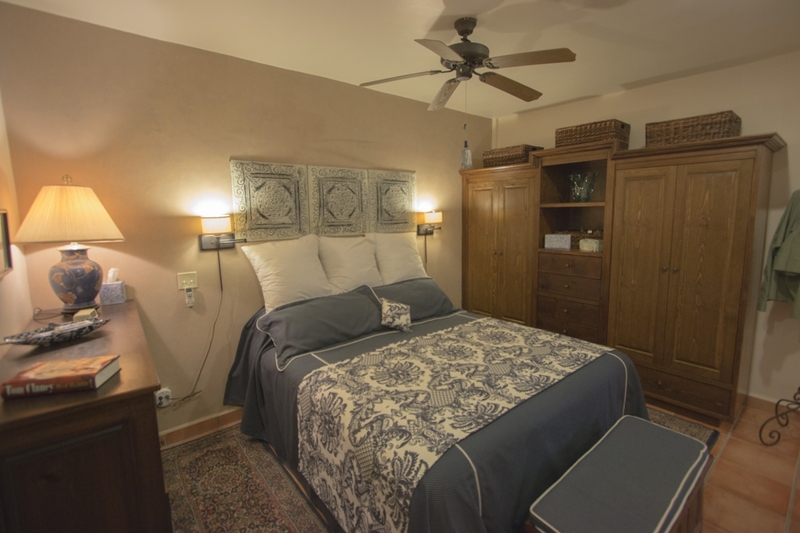 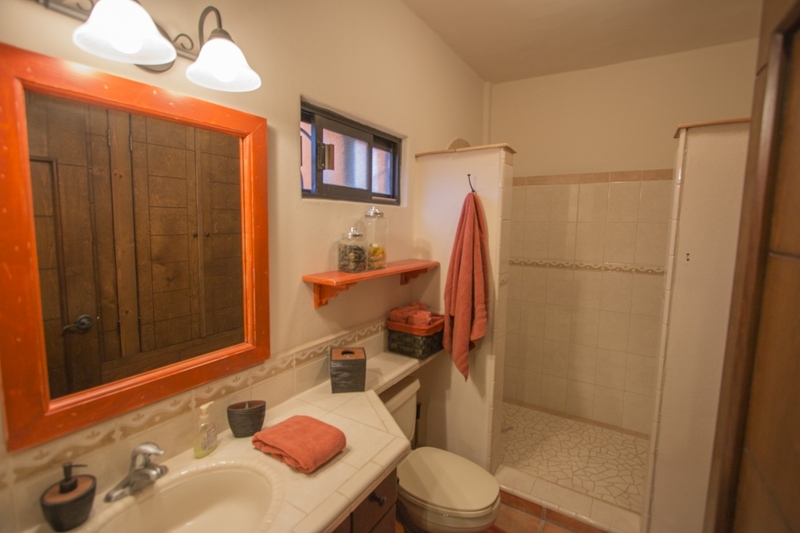 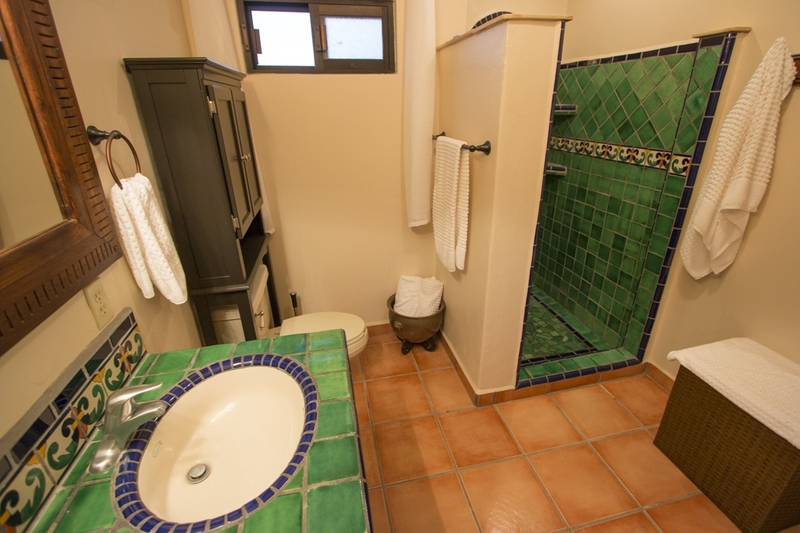 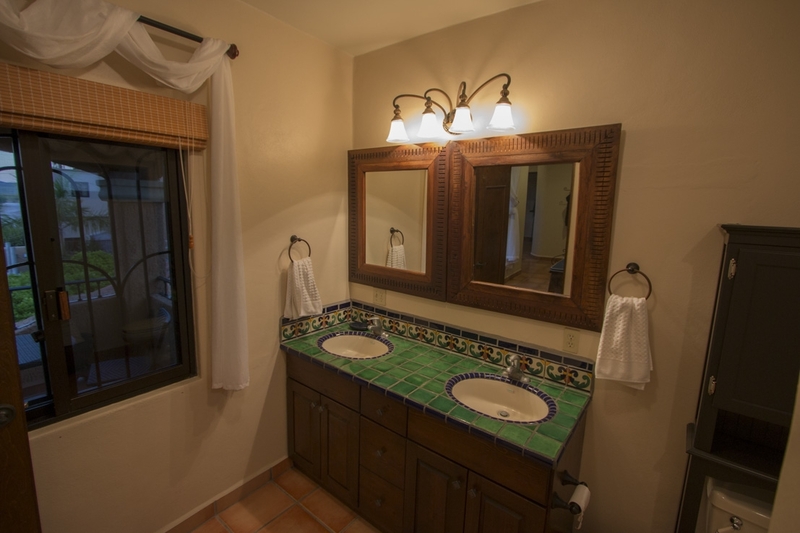 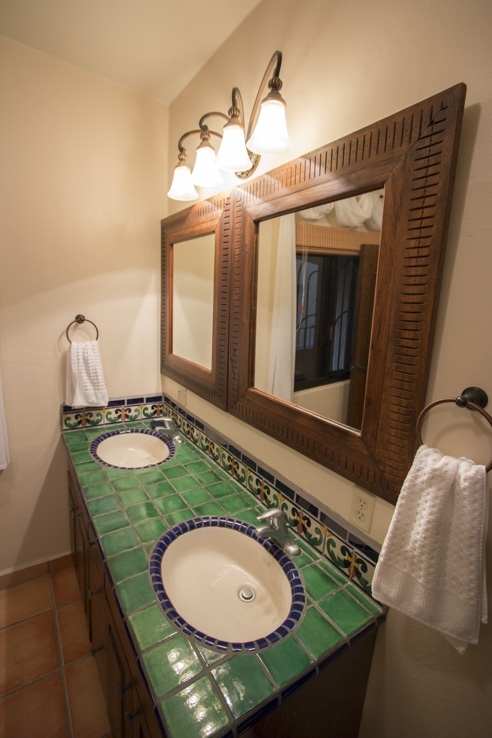 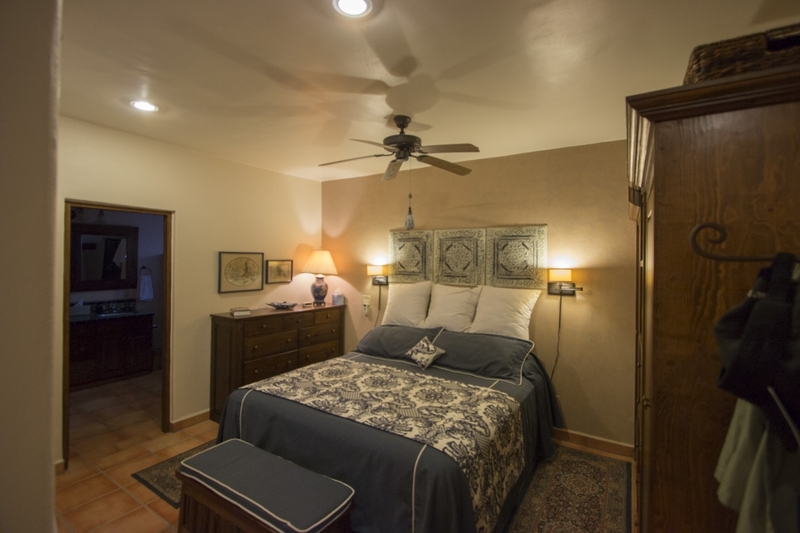 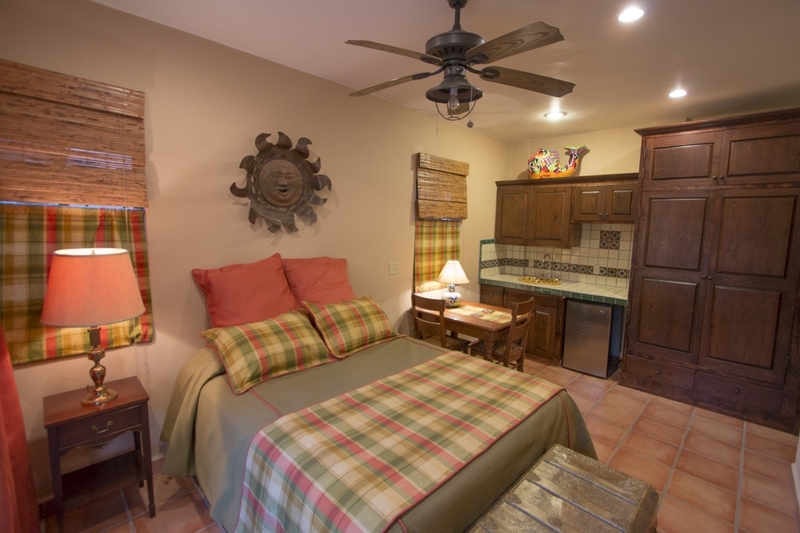 The lower floor offers another bedroom with attached bathroom and kitchenette, which can be used as a separate lock-off casita. 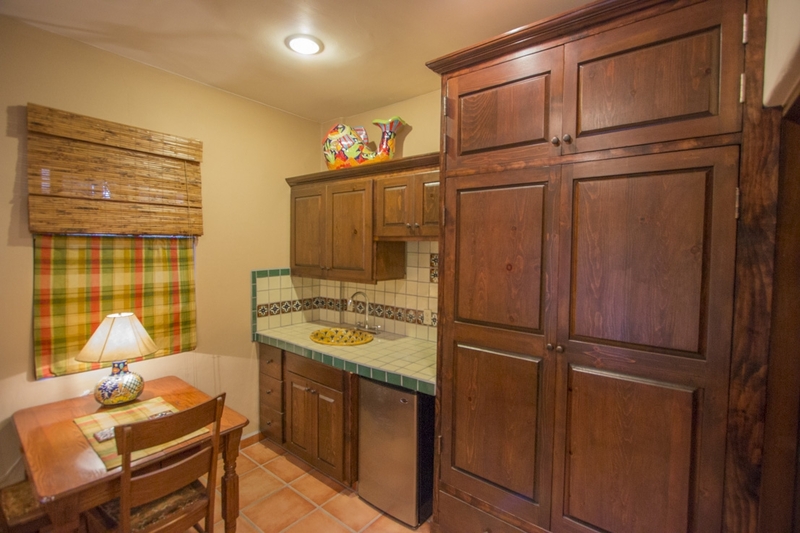 Ample storage for cars or water toys is available in the garage, as well as a separate laundry room. 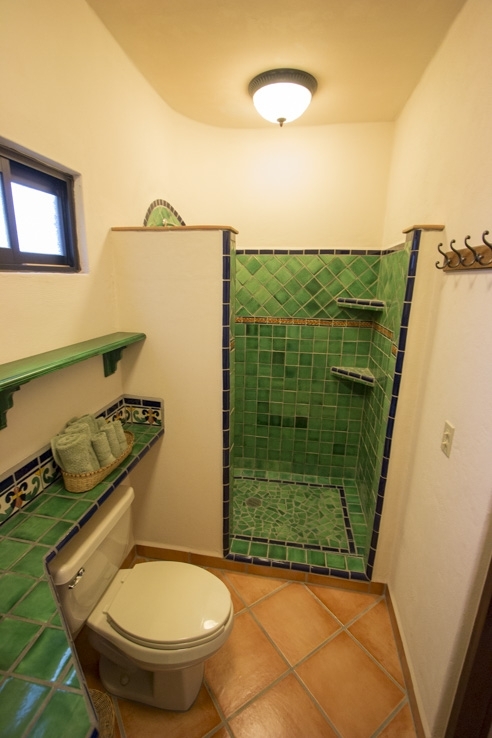 The house also comes fully furnished. 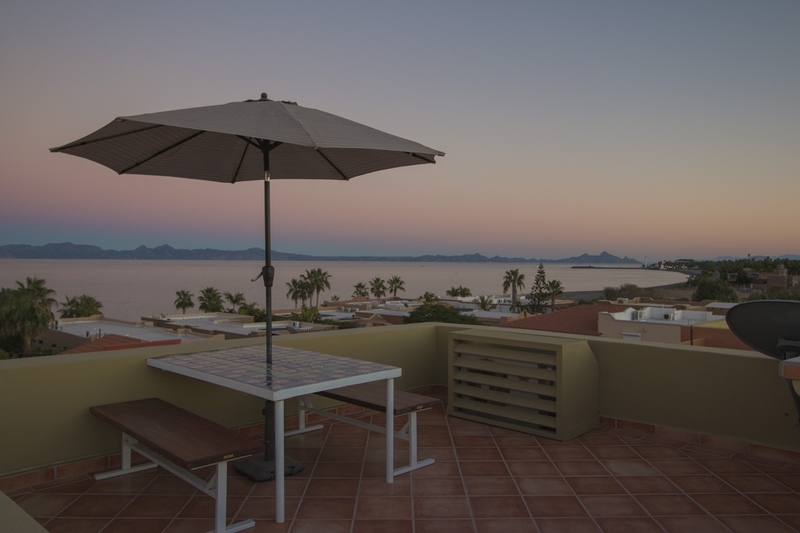 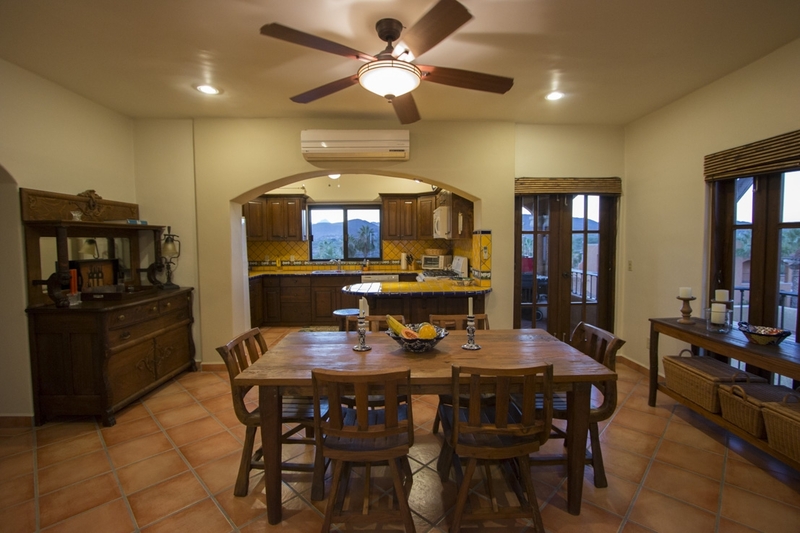 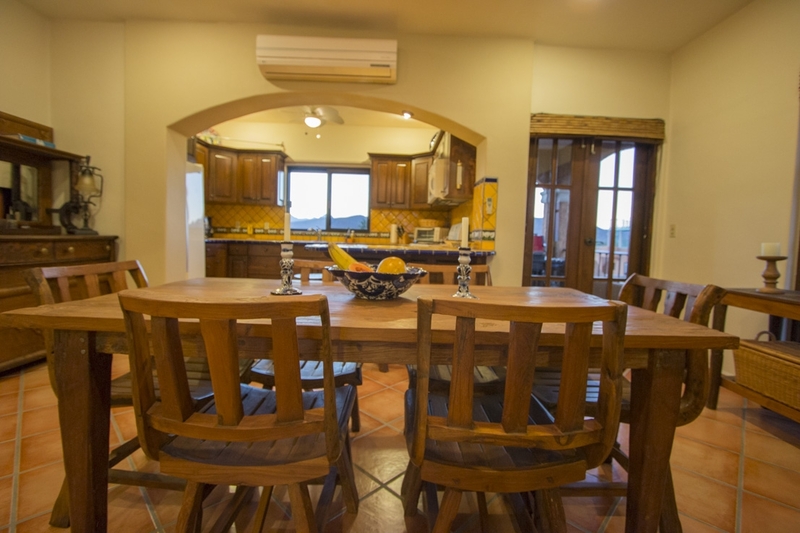 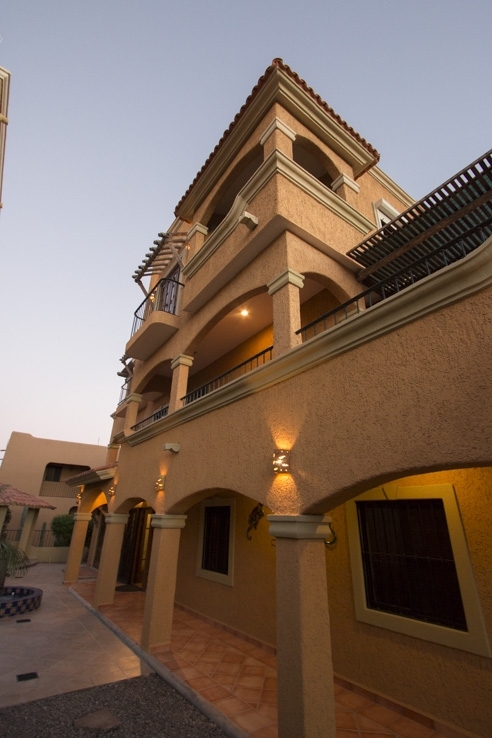 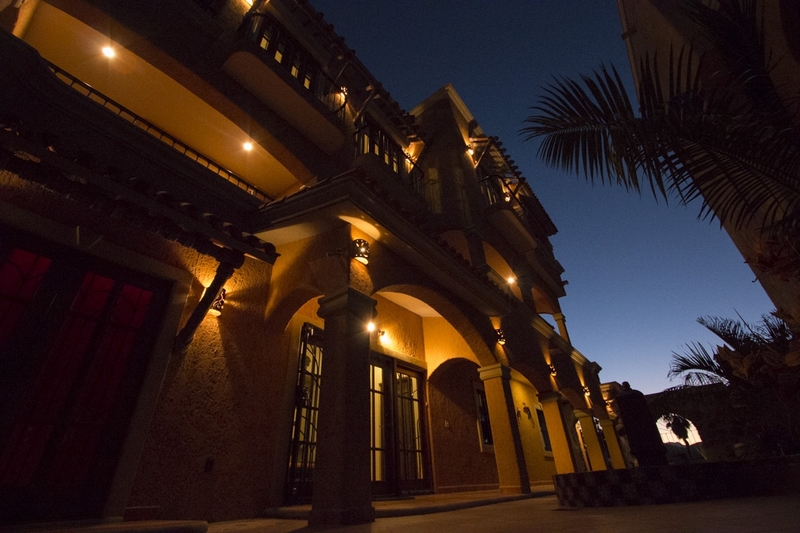 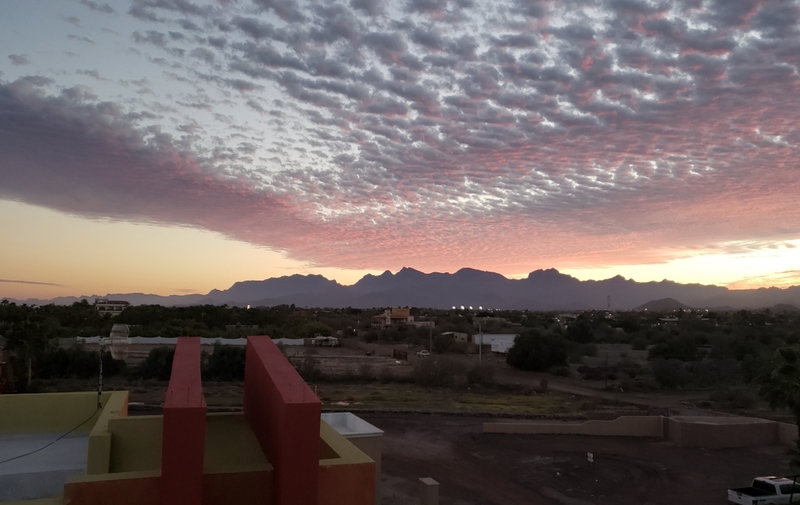 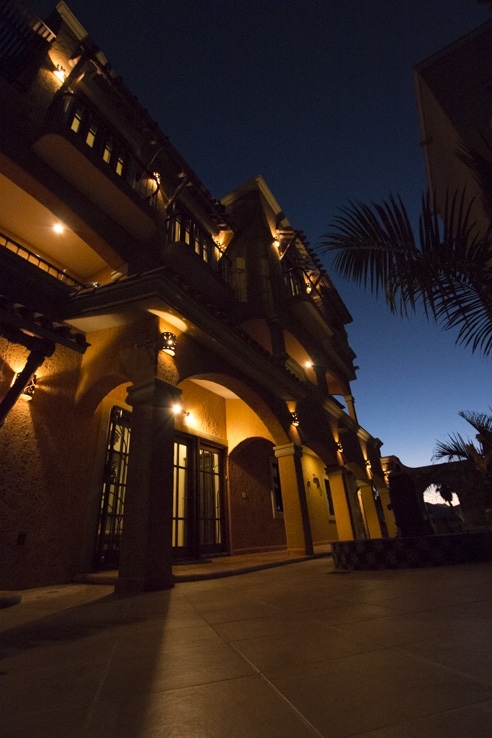 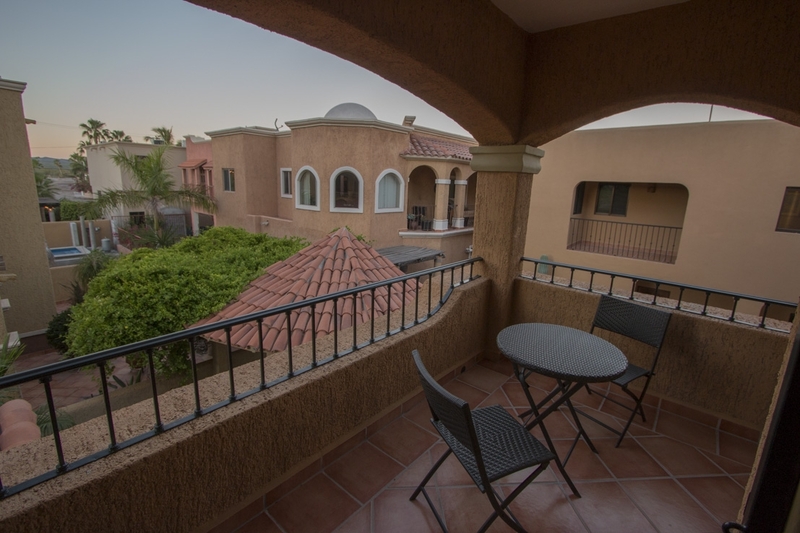 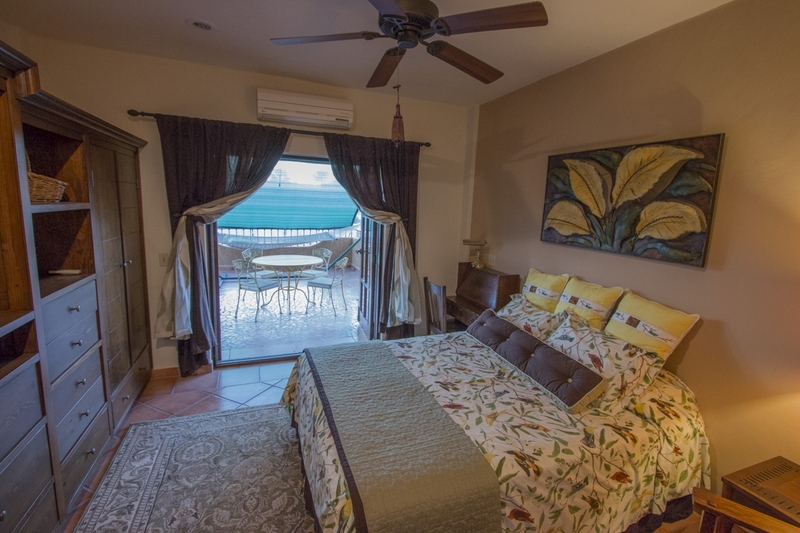 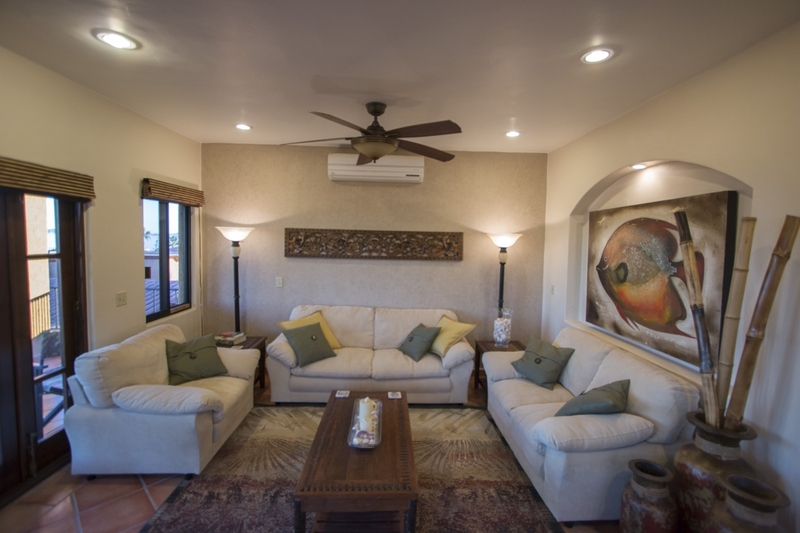 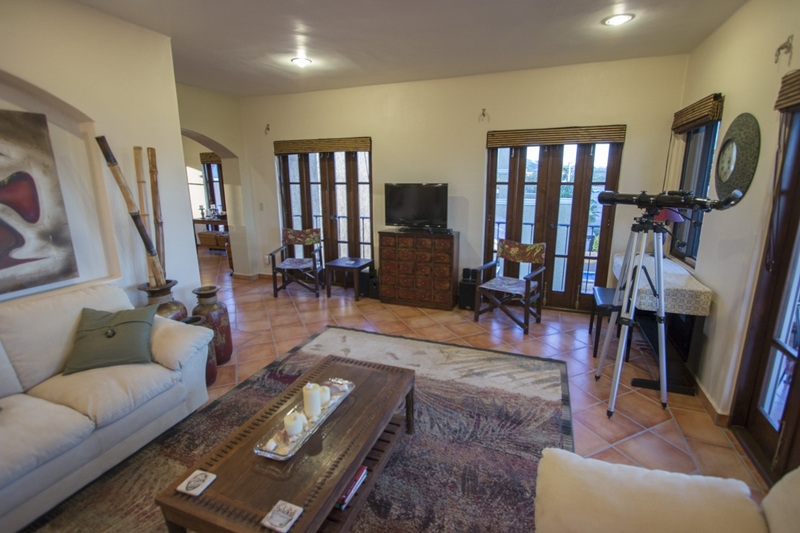 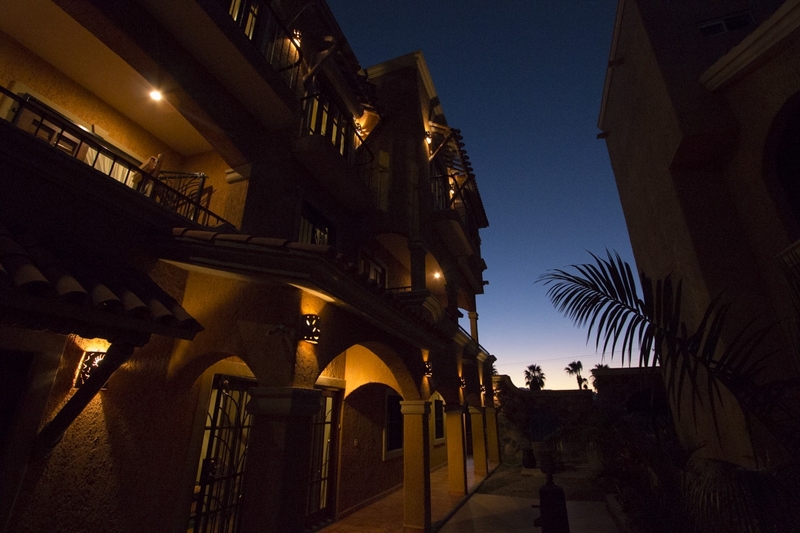 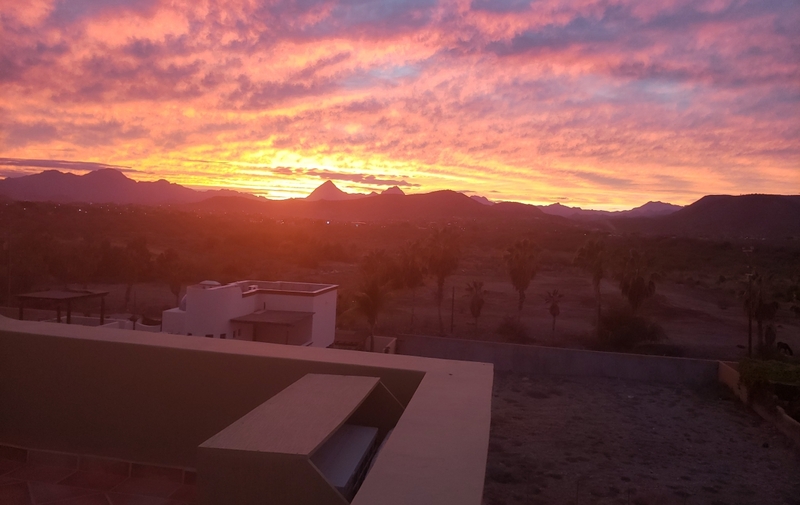 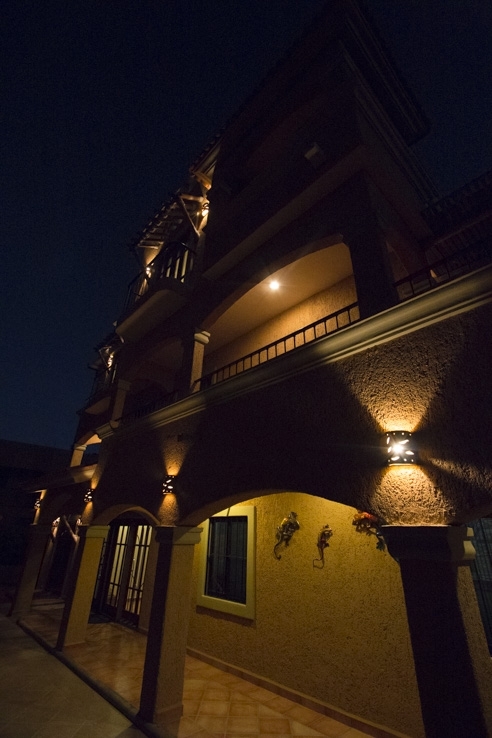 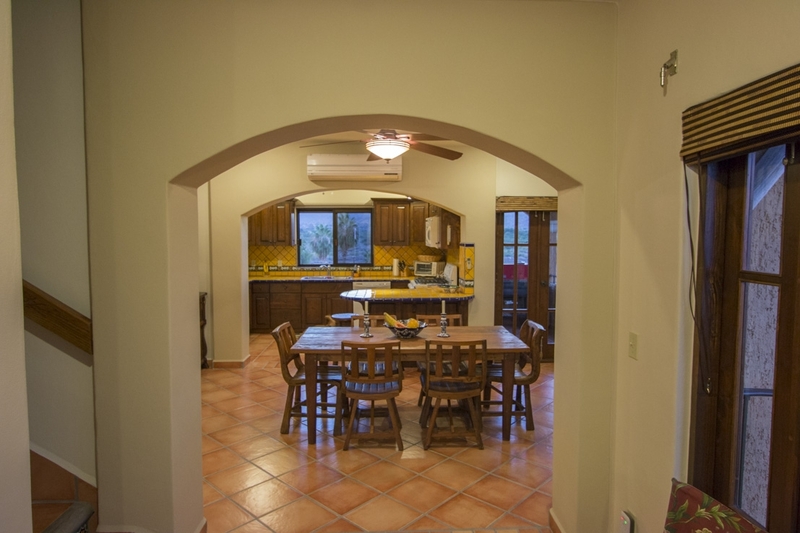 This home is situated in the Costa Loreto community, one of the safest locations in Mexico and home to pristine beaches and outdoor activities including boating, diving, snorkeling, fishing and kayaking. 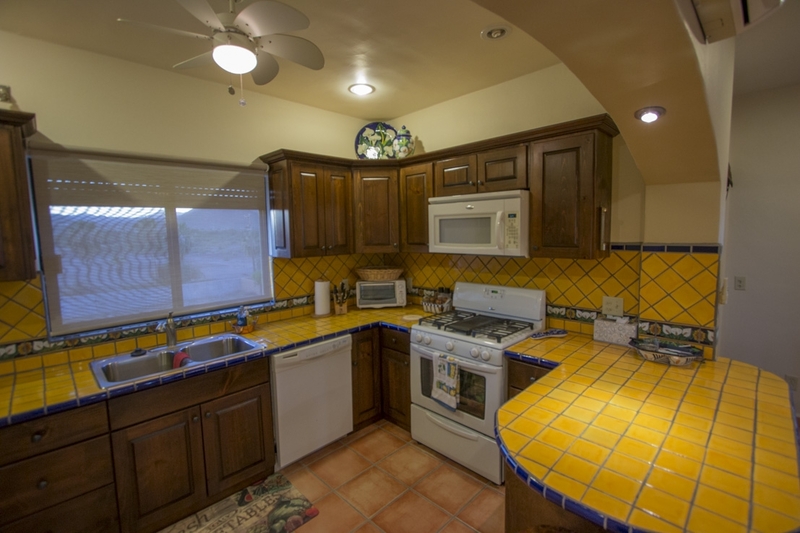 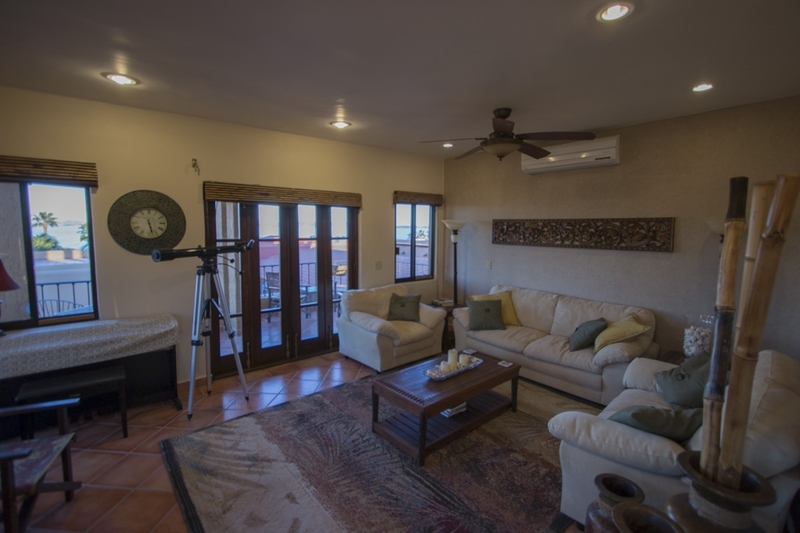 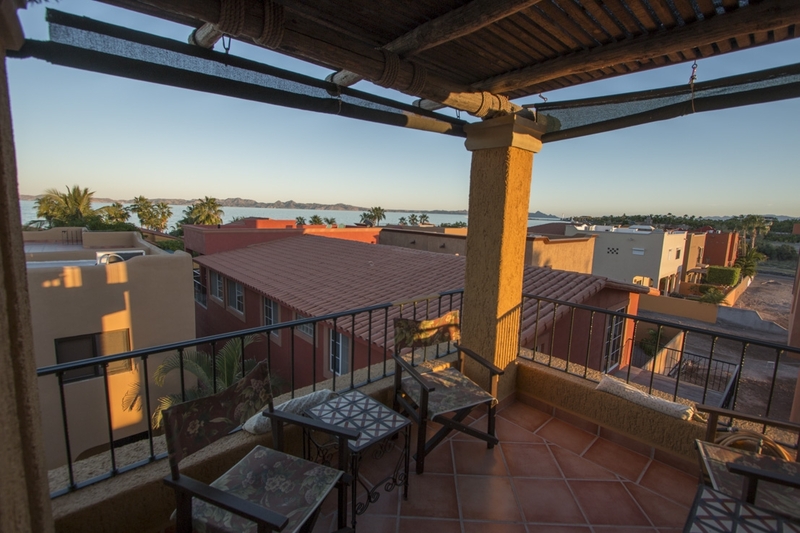 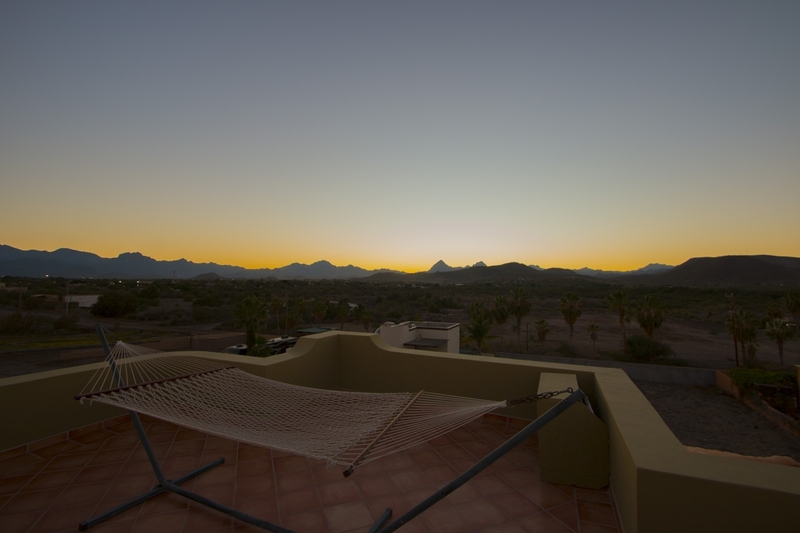 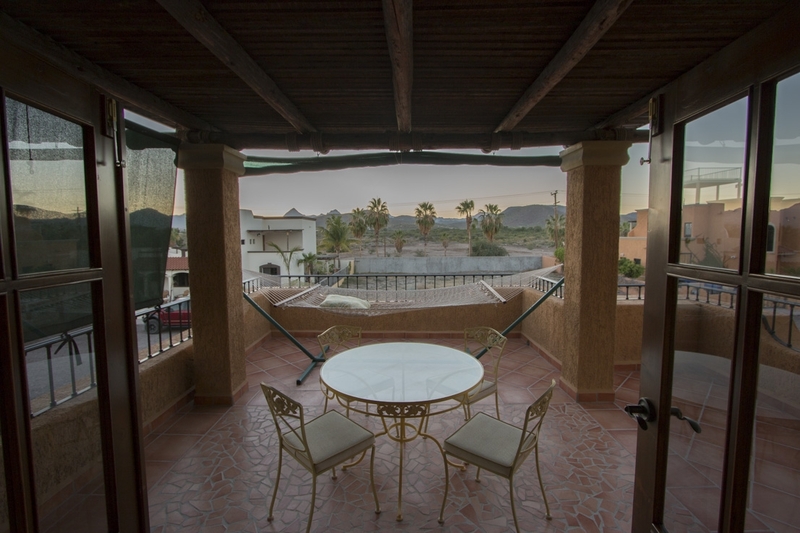 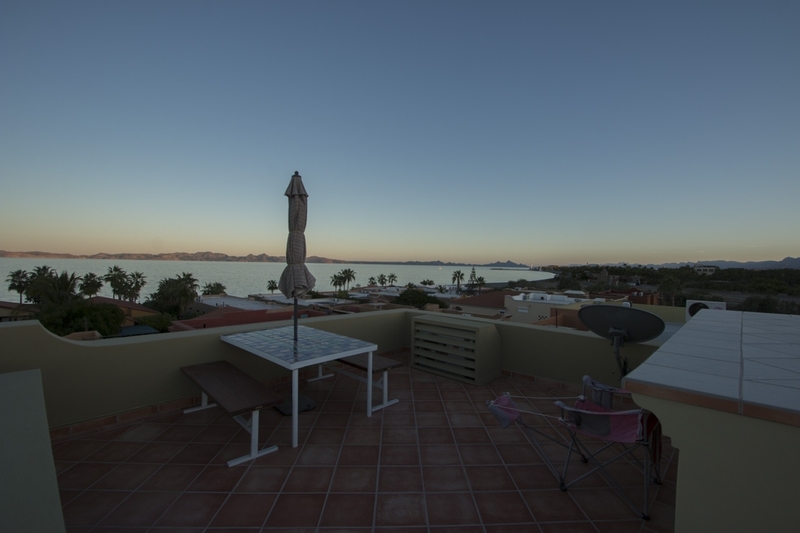 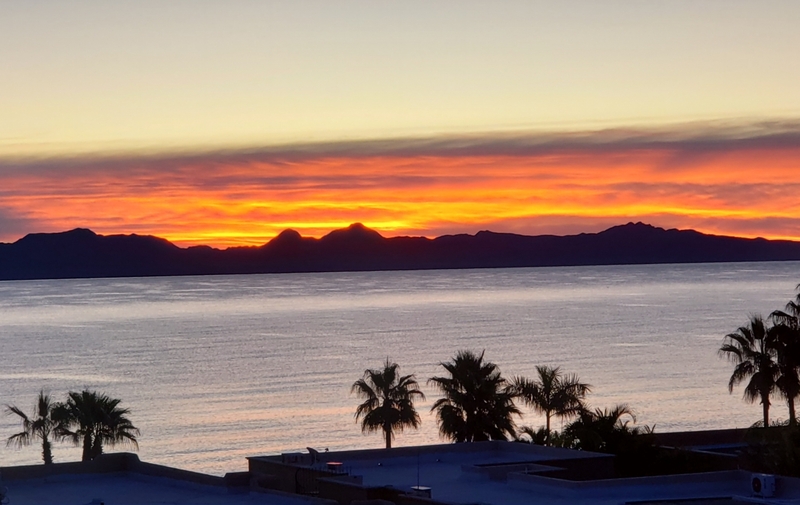 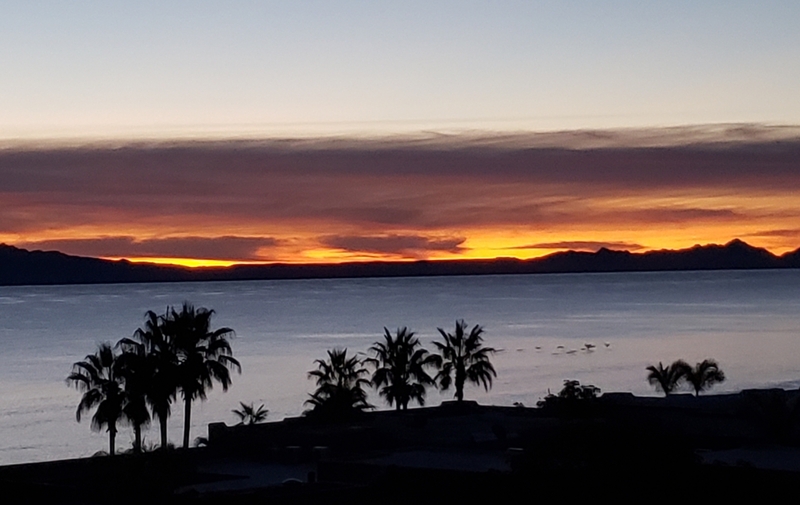 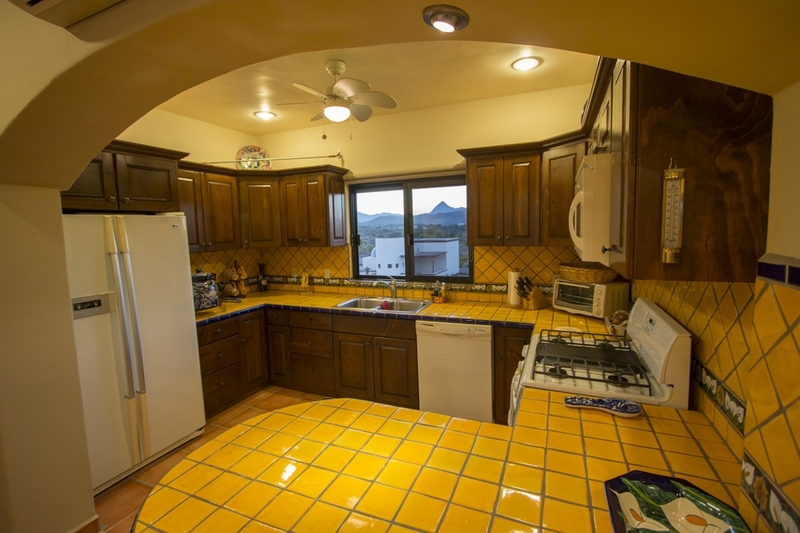 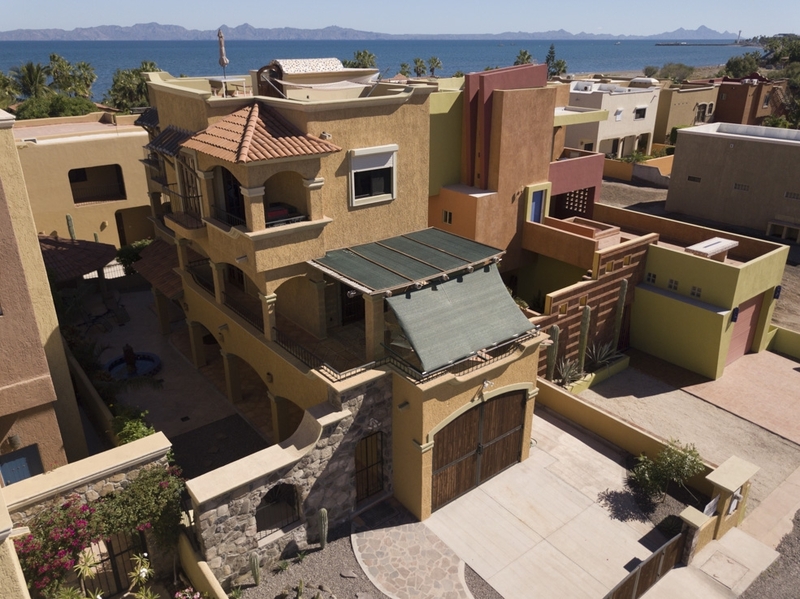 Just a short stroll to the beach and within a short distance to the shopping and eateries of downtown Loreto, this custom home is a must-see!